Japanese conglomerate Yamaha is a company that to most would need no introduction. Now with over 20,000 employees and holding the position of the world’s largest manufacturer of musical instruments, it is a far cry from its relatively humble beginnings. If it wasn’t at first obvious, the three interlocking tuning forks encapsulated in its logo are an obvious reference to the musical beginnings that have subsequently followed the company from its inception as a piano and reed organ company dating back to 1887. After the end of World War II, Yamaha continued its expansion, repurposing its then redundant war-time manufacturing and metallurgy expertise into the production of motorcycles, now comprising its own entity, The Yamaha Motor Co. Ltd. The continued market success saw the horizontal integration into audio/visual, computer-related, consumer electronics and home appliances, in addition to maintaining its roots in the production of essentially all kinds of musical instruments – from pianos and keyboards, to guitars, woodwinds, brass instruments and drums. This writer grew up with a variety of Yamaha goods in his home (and chances are you did too). I had some of my most formative early audio experiences with Yamaha gear including analogue cassette tape decks, micro hi-fi systems, CD players, receivers, speakers and subwoofers. So, while Yamaha has for a long time maintained a strong hold within the more accessible realms of the consumer electronics world, it would come as no surprise that its reach extends considerably higher up the hi-fi ladder, bringing me to the topic of this review. The late 1970s saw Yamaha produce a speaker, which has acquired somewhat of a cult following due to for what in its day were some remarkable performance attributes. The NS-1000 was an iconic three-way design featuring beryllium tweeter and midrange drivers, imbuing it with a fast and detailed signature sound that was indeed uncanny for its time. In proper tribute to this legendary design and in an attempt at cementing its position as a manufacturer of truly high-end audio products, Yamaha has plumbed the depths of its engineering know-how and formulated a sophisticated modern twist on this cult classic, which now holds the top spot in the current loudspeaker line-up – the NS-5000. The NS-5000s are a stand-mounted three-way bass reflex speaker system, bearing a clear visual resemblance to their forebears, the NS-1000s. 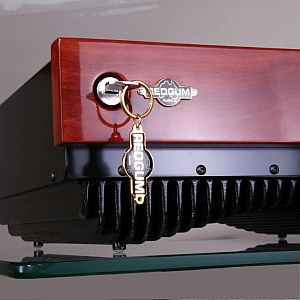 While maintaining a rather classic, unassuming silhouette, the larger 65-litre cabinet (as compared to the original design) hosts a bevy of modern technology primed to augment the performance characteristics of the speaker while also promising a larger sound more akin to a full-range floorstanding competitor. The loudspeakers are rectangular prisms, measuring 395 (W) x 690 (H) x 381 (D) cm (including terminals), weighing in at a solid yet modest 35kg each. Sensitivity is rated at a reasonable 88dB with a nominal impedance of 6 ohms. 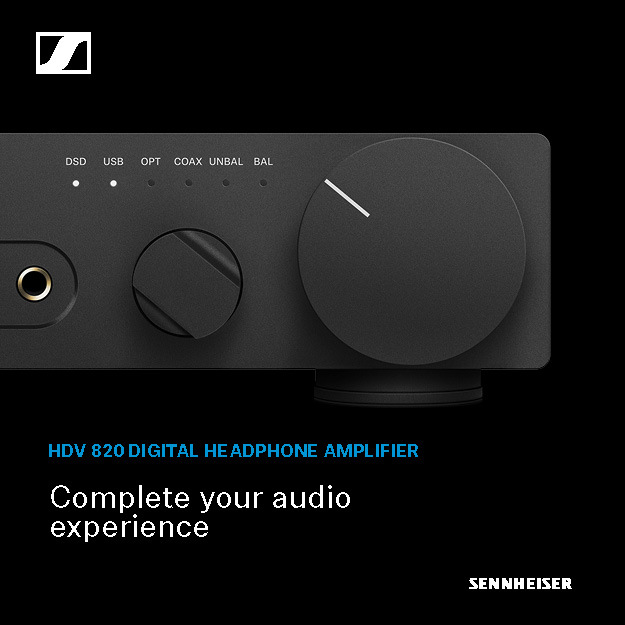 Rated frequency response is 26Hz to 40,000Hz. Perhaps the first thing to strike you about the NS-5000s are their ‘driver off to the side’ layout, definitely speaking to their vintage roots and instantly distinguishing them from most of their modern loudspeaker brethren. The speakers are not designated as left or right units, hence allowing the user to position the drivers to run down the baffle’s medial aspect, to allow for greater centre image density (how I chose to use them) or along the baffles’ lateral aspects to provide enhanced soundstage width. The baffles are uncluttered, with only the company branding, taking up minimal real estate adjacent to the upper driver units. The rear faces of the speakers are adorned with an off-centre twisted flare port (complete with optional foam plug) and a single set of what appear to be gold-plated, solid, easy-to-tighten terminals that auto-regulate the force as you twist to ensure you don’t inadvertently over-tighten (yes, guilty as charged). The terminals maintained a tight hassle-free grip on both sets of speaker cable spades used during this review. Laminated white birch plywood from the island of Hokkaido was used to construct the NS-5000 enclosures, chosen after extensive testing of various potential materials. The cold climate found in northern Japan is said to foster a denser grain, ideal for loudspeaker construction. Internal cross-bracing and FEM analysis have been implemented, in conjunction with a specially designed J-shaped resonance tube facilitating the elimination of standing waves from the overtly rectangular cabinet without the need for complex geometrical enclosure design and allowing for the elimination of excessive sound insulation material which would otherwise parasitically sap the natural musical vitality and energy of the loudspeakers. Various outer ply thicknesses range from 20-29.5mm, contributing to a structurally rigid foundation for the creation of accurate sound. The cabinet finish is a true piano gloss black, consisting of the same paint, primer and polishing regimen as undertaken in the production of Yamaha’s grand pianos. Apart from the stated benefits of increasing the overall rigidity and vibration suppression characteristics of the cabinet, the finish is both utterly beautiful and breathtakingly stunning. The quality here is standard setting and was literally perfect. 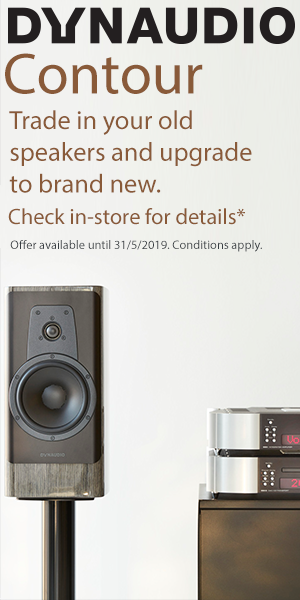 While I’d be a little concerned if a piano manufacturer couldn’t get their piano black finish ‘right’, it’s sadly not uncommon to see other loudspeaker manufacturers (not naming names) touting ‘piano black’ finishes on speakers far more expensive than the NS-5000s packed with more orange peel than a gluten-free cake. Other manufacturers take note… this is how it should be done. The driver complement consists of a 30mm dome tweeter, 80mm dome midrange and 300mm woofer, all connected in positive phase. Midrange and tweeter drivers feature special labyrinthine ‘resonance suppression’ chambers affixed to the posterior of each driver diaphragm, allowing the smoothing of frequency response and the cancellation of resonance behind the drivers. Akin to the aforementioned J-shaped resonance tube, the resonance suppression chambers reportedly increase the resolution of the sound by further obviating the need for energy-absorbing insulating materials within the loudspeaker enclosure. All driver diaphragms in the NS-5000s are crafted from a novel material known as Zylon and then vapour-coated with a Monel alloy proprietary to Yamaha. Zylon is a synthetic material designed in Japan said to possess greater strength than any other known organic fibre, optimum elasticity properties and a high acoustic velocity comparable to beryllium. Zylon is boasted to suppress peaks and troughs in the drivers’ frequency response ranges secondary to inherent resonance properties. An excellent weight to stiffness ratio is also one of the properties of Yamaha’s Zylon. This novel material application consistently utilised in all the NS-5000s drivers is stated to ensure a uniformity of tonal reproduction and provide a fatigue-free, accurate sound reproduction experience. Though no doubt quality is in their nature, I found the appearance of the drivers to belie their sophistication, to me looking more like a silvery spray paint job than the high-tech alloy-coated fibre that they are. 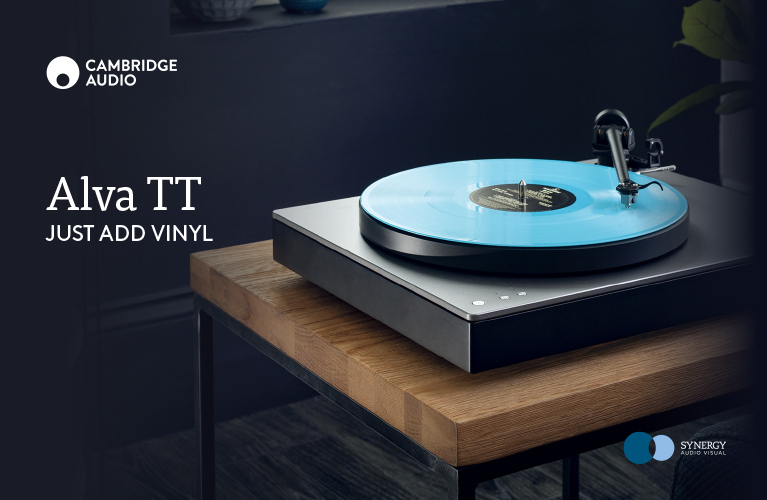 You may not agree with me, but I would have preferred a black finish, which would have blended better with the rest of the speaker and made the overall design less visually distracting during listening sessions. Driver surrounds were a fine-brushed metal finish, complementing the silver finish of the drivers themselves and allowing for the application of magnetised metallic grilles. Though novel in their design, I thought the aesthetic of the grilles further detracted from the overall beauty of the rest of the speaker and found the fixing magnets perilously inconsistent in their grip, causing the heavier bass driver grille to drop off spontaneously from time-to-time. Clearly, apart from experimentation for the purposes of this review, I chose not to employ them during the lion’s share of listening. Crossover components are mounted on double-sided PCB with 140 micron-thick copper tracings with shortest possible signal paths to preserve musical integrity. High quality parts are used including Mundorf MCap capacitors. For this review, I listened to the NS-5000s in both of my systems allowing me to ascertain how the speaker performed in each system and to elicit the common threads that persisted throughout their performances. Break-in was unnecessary due to the seasoned nature of the review samples. The speakers were mounted on their rather short SPS-5000 stands, featuring four rigid legs with integral cross-bracings and included with the NS-5000s on purchase. Once the main screws were retightened following extraction from their boxes after shipping, the stands were reassuringly solid and stayed that way over the review period. The superior surface of the stands is flat and features a felt-covered surface, which mates with the bottom of the speaker. Four screw-on polished silver caps are designed to adorn the top of the four legs at the corners of the top surface, however I unscrewed them during the review for fear that they would contact and hence scratch the bottom of the speakers. A small hole in the centre of the top plate of the stand allows a fixing screw to penetrate into a corresponding threaded hole in the centre of the speakers’ base, allowing the speaker to be coupled tightly to the stands. The stands feature threaded feet with rounded edges (as opposed to spikes), facilitating height adjustment and levelling. The speakers came packaged in sturdy custom flight cases with wheels, making moving them around and installation a breeze. I’m not sure if this is the standard packaging or an option but it was a most welcome surprise. I wish all speakers would come packaged that way! My listening impressions in two systems over the course of this review led me to make the following conclusions about the NS-5000s. They are incredibly transparent to the source, easily and distinctly delineating the differences in character between both systems (partnering electronics and cables), therefore emphasising the importance of system matching. With initial pairing to Halcro dM68 monos in my usual review system, the Yamahas took on an ever-so-slightly clinical presentation over their entire range, emphasising the aspects of the tweeter that I have described below, rendering the treble particularly dry and out-of-character with the slightly warm tonality of the midrange and bass drivers. Switching to the Ypsilon SET-100 Ultimate Mk. IIs in my reference system, the presentation was altogether different, with increased soundstage dimensions (particularly height and depth), image dimensionality, top-to-bottom tonal consistency and bass fluidity. On the low registers, the NS-5000s were punchy and articulate with a special mention regarding the entire bass spectrum’s textural and tonal aspects. While I doubt many prospective buyers intend using the NS-5000s with amplifiers that cost ten times their price, it’s reassuring to note that the Yamahas were able to confidently translate the signature traits I had ascribed to both the Halcro and Ypsilon amplifiers, and that the differences between them were readily reproduced with aplomb. It should be noted however that in each system, I felt that while the rendering of microdynamics was excellent, I felt that the overall macrodynamic range was curtailed compared to other speakers that I’ve auditioned (in both systems). While this limitation was in no real way intrusive or significantly subtractive from the musical experience in isolation, I did feel that having directly compared it to alternatives in the same system, that the explosiveness of transients and greater rhythmic impact and drive I’m used to with my references was indeed missed. The NS-5000s possessed particular attributes with respect to their soundstaging that left them in a class of their own in my experience, with an utterly astonishing capacity for pinpoint, crystal-clear imaging with a tendency to present the performance as a size-condensed version proportional to the dimensions of your listening space, marking itself as in the ‘I’ll bring the performance to you’ as opposed to the ‘I’ll take you there’ camp, and rendering themselves almost headphone-like in their layout of the soundscape. The soundstaging I refer to here was indeed almost spooky, with the presentation of elements like a diorama with hyper-real yet miniaturised versions of the performance laid out in front of you (or even almost inside your head) that seem to magnify the relative positioning of instruments or elements within the sound field. The soundstage produced by the NS-5000s was large and exceptionally deep, however, it would be reasonable to assume that gains in lateral spread would be increased via the transposition of the driver array to ‘tweeter out’. Central soundstage density was also first-rate with the NS-5000s consistently producing a densely saturated curtain of sound between the speakers. While referencing their imaging, it is important to note that I found that despite their otherwise holographic soundstage rendering, the imaging coherency of the NS-5000s was disrupted due to the forced forward displacement of soundfield elements in vertical columns when said images were projected coincident with the speaker placement. In other words, images tended to jump forward and float on the surface of the speaker, rather than in front or behind it (when those images were projected at points at where the speakers were placed), failing to preserve the native depth of the image in three-dimensional space compared to other speakers I’ve auditioned including my references. I suspect this phenomenon may be due to diffraction effects secondary to the large flat baffle of the NS-5000s, which is a departure from typical line-source type driver arrays with ‘skinny’ baffles found on most speakers. The Yamahas featured a slightly dark, recessed, yet totally fatigue-free top end, absent of the utmost in treble air and spaciousness, becoming most apparent during passages of silence where you realise that there is indeed a subtle absence of information. Having never heard the original NS-1000s but hearing and reading that they were considered comparatively brighter in the top end, I can only deduce that the treble character I found in the NS-5000s was an intentional design correction (perhaps overshoot depending on taste) implemented by the designers. Nevertheless, this characteristic invariably facilitated the blackest of backdrops to the performance that I have heard, which allowed the listener to effortlessly concentrate and distinguish complex instrumental lines. It’s as though the slight lack of high-frequency background noise removed a distraction that ordinarily precludes one from hearing certain passages buried within the mix. By eliminating some extraneous detail (which at first was frustrating if you’re very used to speakers that deliver details in spades), the Yamahas delivered a picture painted in broader strokes. This approach fostered a forest-through the trees approach to listening where you stopped concentrating on the little details, letting the ebb and flow, the contrasts of musical elements and the exquisiteness of tonality (particular in the midrange) take you on a journey. The Yamaha NS-5000s are unusual yet beguiling speakers, clearly successful in their tribute to the original NS-1000s. 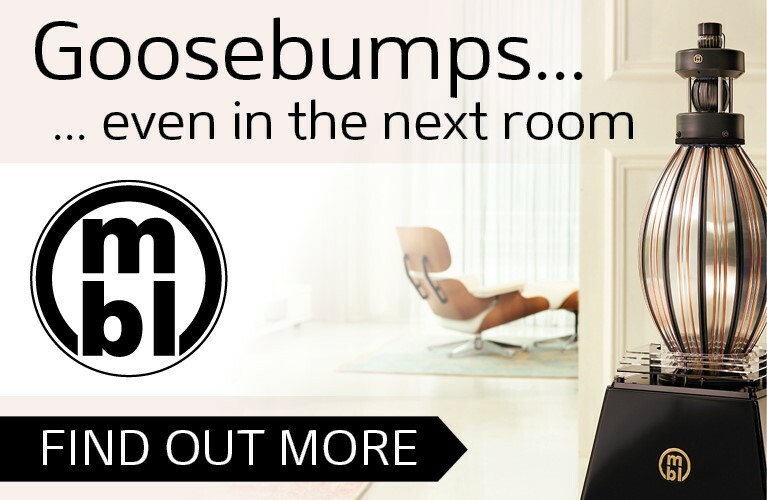 Packed with modern technology and contrasted by the traditional yet exquisitely finished aesthetic, they are a definitive departure from the design brief of most mainstream high-end loudspeakers. While aspects of their sound may not be to everyone’s taste and I would emphasise again the importance of system matching given the varying results I obtained with two vastly different yet reference-grade amplifiers, they deliver outstanding qualities and standard-setting sound in a number of their performance parameters. The NS-5000s offer exceptional value for money and undoubtedly affirm Yamaha’s dedication to the production of truly high-end products that preserve their market-leading reputation and to the reproduction of music.